One of the killers of the Saudi journalist Jamal Khashoggi was heard saying “I know how to cut” on the audio of the murder, which Turkey has shared with US and European officials, the Turkish president, Recep Tayyip Erdogan, said on Friday. Erdogan criticized Riyadh for its changing account of how Khashoggi, a Washington Post columnist and prominent critic of the Saudi crown prince, Mohammed bin Salman, was murdered at the Saudi consulate in Istanbul on 2 Oct. The journalist had gone there to collect documents for his forthcoming marriage. The case has caused global outrage and damaged the international standing of Prince Mohammed, 33, the kingdom’s de facto ruler. The US Senate delivered a rare rebuke to Donald Trump for his support of the crown prince, whom it blamed for the killing. “The United States, Germany, France, Canada, we made them all listen … The man clearly says ‘I know how to cut’. This man is a soldier. These are all in the audio recordings,” Erdogan said in a speech in Istanbul. He did not give further details about the recording. Istanbul’s chief prosecutor has said Khashoggi was suffocated by his killers in the consulate, before his body was dismembered and disposed of. His remains have not been found. Khashoggi repeatedly told his killers “I can’t breathe” during his final moments, CNN reported on Monday, quoting a source who had reportedly read the full translated transcript of the audio recording. Saudi Arabia has said the prince had no prior knowledge of the murder. 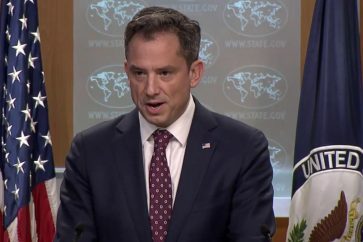 After offering numerous contradictory explanations, Riyadh later said Khashoggi had been killed when negotiations to persuade him to return to Saudi Arabia failed. Erdogan renewed his criticism of Riyadh’s explanation of the killing. Originally it had said Khashoggi had left the consulate. That was disputed by his Turkish fiancee, who had waited outside the building and said he never emerged. Turkish officials said last week the Istanbul prosecutor’s office had concluded there was “strong suspicion” that Saud al-Qahtani, a top aide to Prince Mohammed, and Gen Ahmed al-Asiri, who served as the deputy head of foreign intelligence, were among the planners of Khashoggi’s killing. After Riyadh ruled out extraditing the two men, Turkey said this week that the international community should seek out justice for Khashoggi under international law. 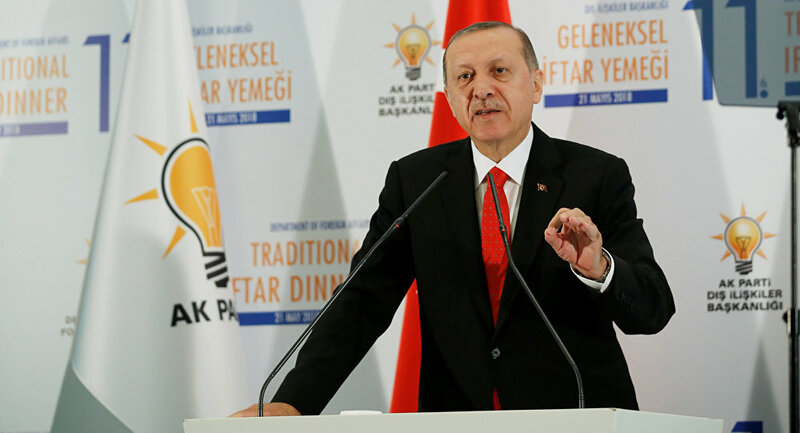 Erdoğan has repeatedly said he would not give up the case. Trump has said he wants Washington to stand by the Saudi government and the prince, despite the CIA’s assessment that it was probably the prince who ordered Khashoggi’s killing.